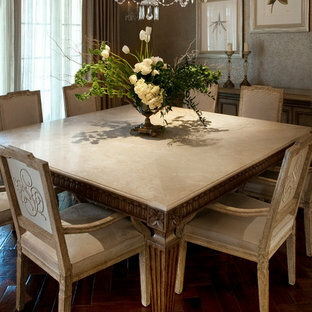 By J. Costantin Architecture, LLC. 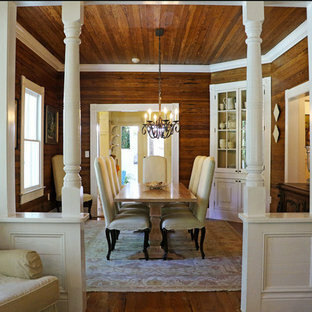 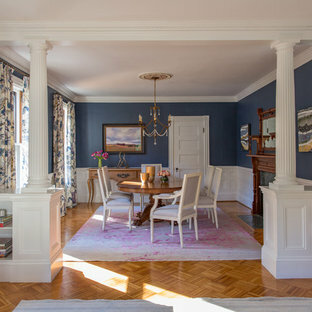 The interior of the house has been fully restored, preserving the natural Dade County heart pine walls and flooring and the white ornamental posts, trim, and cabinets. 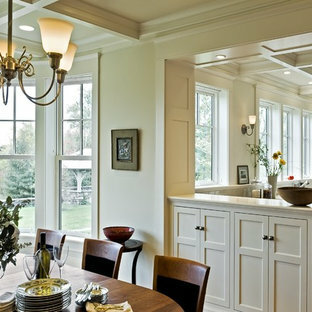 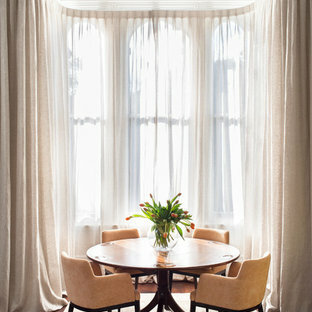 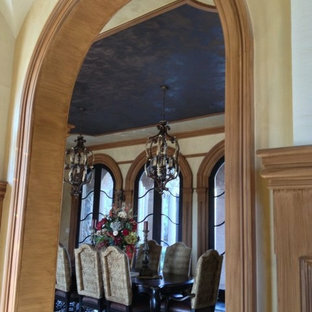 By Custom Window Treatments, Inc.
By VanBrouck & Associates, Inc.